I have enjoyed getting to know all of the students and families this year and look forward to being an extra support for families and students to enhance educational and life successes. 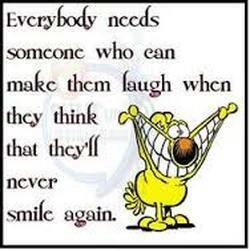 I do love a good joke and I believe that having laughter in your life is really important. I enjoy spending time with friends and family. I also enjoy learning new things and socializing with people. I started classes in the educational leadership program at EIU. I have previously worked at EIASE, The Pavilion, and LifeLinks before I came to the Tuscola School District. Please feel free to email or call me with any questions or comments.